“Valerian” Film Out in July 2017! Last week, amongst several new Rogue One: A Star Wars Story trailers that suddenly appeared on YouTube, there was another trailer that caught my eye: the teaser trailer for an upcoming French sci-fi film titled (rather verbosely) Valerian and the City of a Thousand Planets. This film is an adaptation of a long-running French comic book/graphic novel series by the duo of Jean-Claude Mezieres and Pierre Christin and is directed by Luc Besson. You can check out the teaser trailer below, which interestingly features a version of the song Because, by The Beatles. My first encounter with Valerian was when I bought a couple of Valerian comics from a department store, quite a number of years ago. Part of the reason I got them was they were slightly discounted, but the main reason was that they were obviously European and I’ve always been of a fan of European comic books such as Tintin, Asterix and the Smurfs. 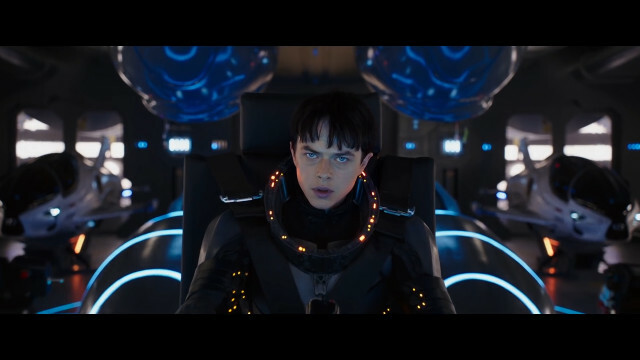 Valerian is a space adventure series set in the 28th century, kind of in the vein of Buck Rogers and Flash Gordon, but with slightly more thoughtful stories. 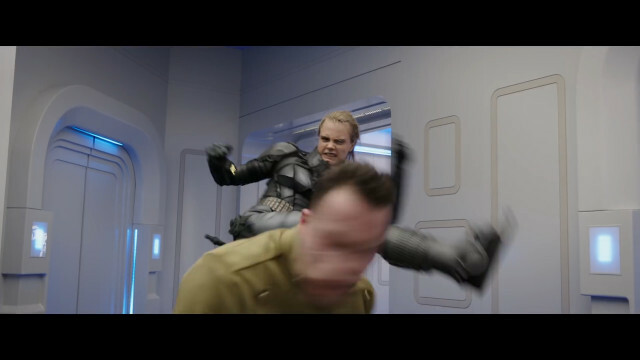 The hero, Valerian, is a “spatiotemporal” agent meaning he is tasked with hunting down criminals through both space and time. His partner on these missions is a girl named Laureline, who is pretty much his equal in skills and ability, but who is a lot more hot-headed than he is. She is actually not from the 28th century; she met Valerian in the very first Valerian story, when he was on a mission in her time. There are over twenty books in the Valerian series, although apparently not all of them have appeared in English yet. There has also been a French/Japanese animated series based on the Valerian books, titled Time Jam: Valerian & Laureline, but Valerian and the City of a Thousand Planets is the first time Valerian will be on the big screen. I definitely want to check it out when it comes out, but I honestly don’t know what to expect. I’m not familiar with Luc Besson’s work, but I do know that some of his previous sci-fi efforts (The Fifth Element and Lucy) haven’t exactly set the world alight. 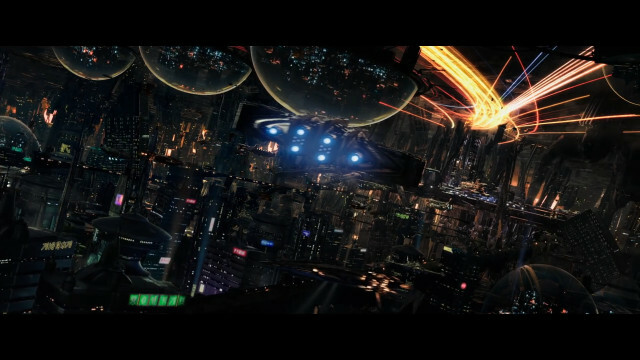 This entry was posted in Films, Trailers, Western and tagged Cara Delevingne, Laureline, Luc Besson, Valerian, Valerian and the City of a Thousand Planets by maruserino. Bookmark the permalink.